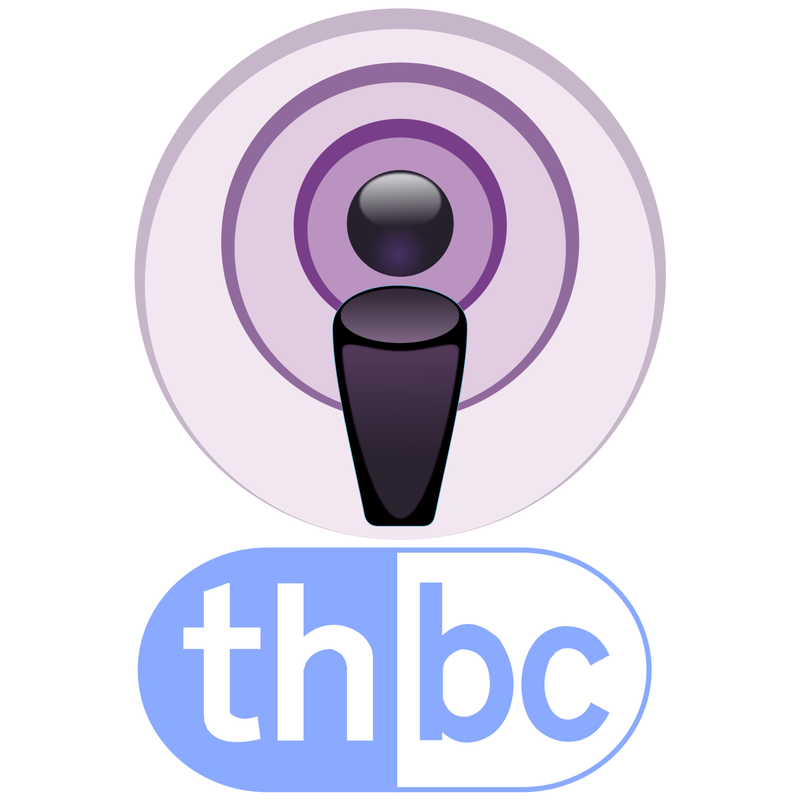 As an experiment, we are trying out recording parts of the services and making them available as to listen to as podcasts. If you don’t know what a podcast is, then read this article. Just add the URL to the list of podcast subscriptions and enjoy!